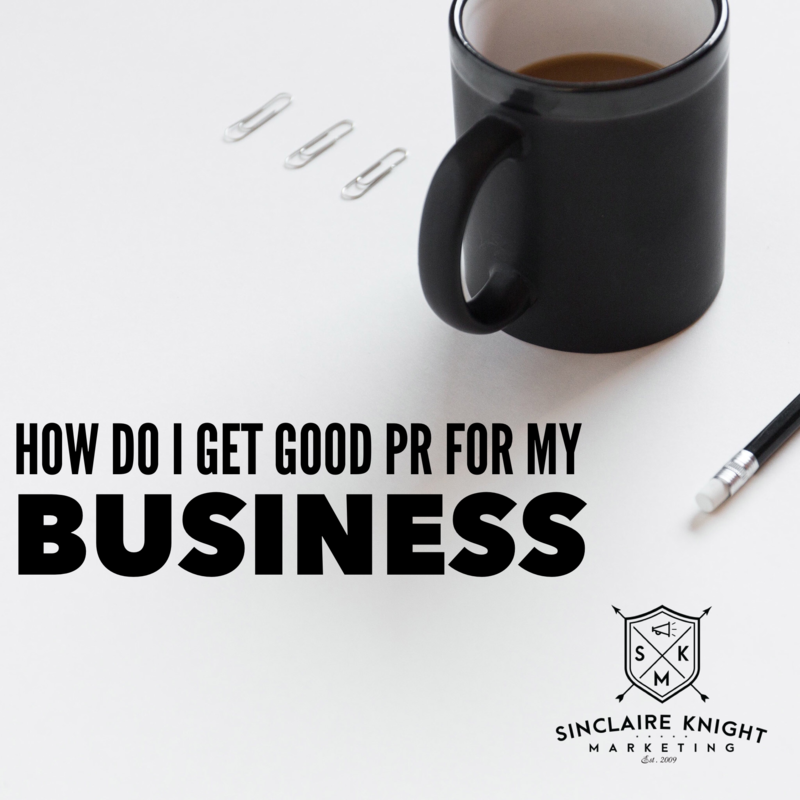 BlogHome » How Do I Get Good PR for My Business? By Lucy Atherton, PR extraordinaire. As a former BBC journalist now working in PR (Public Relations), I am a classic ‘poacher turned gamekeeper’. From my broadcasting experience, I know what sort of story newsrooms are likely to respond to. In addition, I how to follow it up to ensure my clients are seen in the best positive light. But I also know that reporters hate to think they are being ‘spoon fed’ and would rather find a story themselves. It’s a tricky relationship to get right. 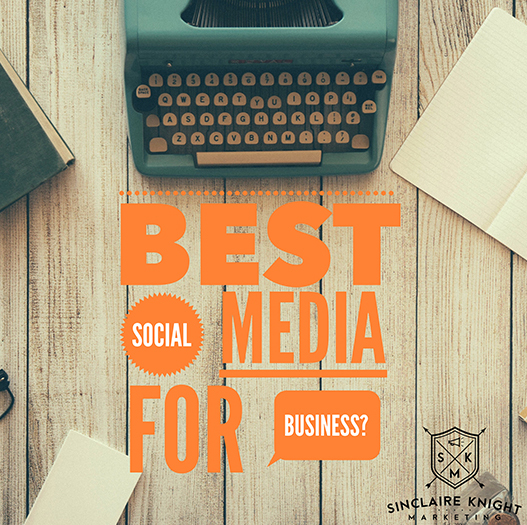 It’s always good to get professional advice if you’re planning to seek press coverage of an event or business achievement, as there are many pitfalls you could accidentally fall into. Equally, if you are dealing with an adverse event and fielding the fall-out from some bad publicity I would strongly advise that you get outside help. However, there’s no reason why your company shouldn’t contact a news organisation directly with a ‘good news story’. So what’s the best way to pitch your story to a newspaper, magazine, radio station or tv channel? Write a press release. 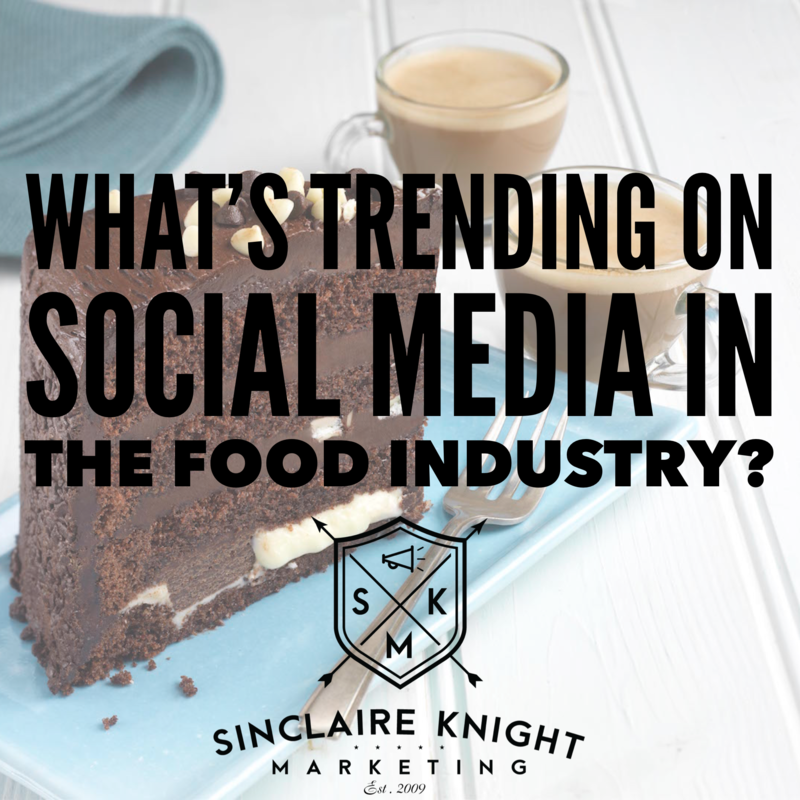 This will have the story details, a quote from a key person in your business and contact details. Also, dates and timings if it is an event invitation, as well as photos. Email the relevant publication but don’t ‘mail merge’, try to send individual press releases to each organisation and find out who to send it to directly, such as the planning editor or a specialist reporter. Phone the news organisation to let them know you’ve emailed them, alert them to the date if it’s an invitation to an event. Try to find out which reporter or photographer is likely to be covering the story and ask to speak to them. If you are hoping to have a regular spot in a newspaper or on a radio station, it might be best to try to establish a relationship with a journalist or even better an editor. Arrange to meet them, take them out for a coffee and let them get to know you and our business. Remember newsrooms are busy places. No one has time to open endless emails and even the catchiest subject line might just be glanced at and then ignored, so the personal approach is always best.